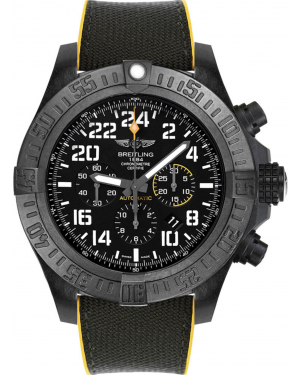 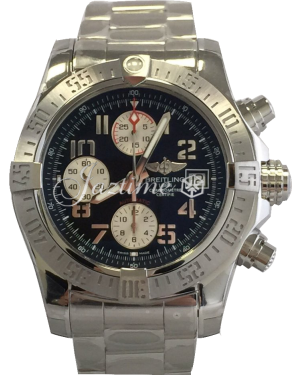 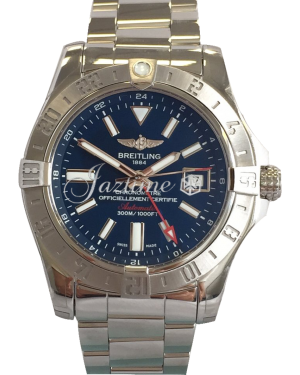 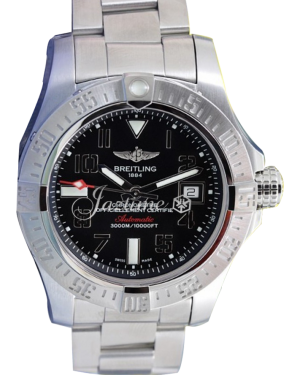 Breitling Avenger Watches are made with the modern urban man in mind - one who lives in the city, but feels the pull of physical adventure. 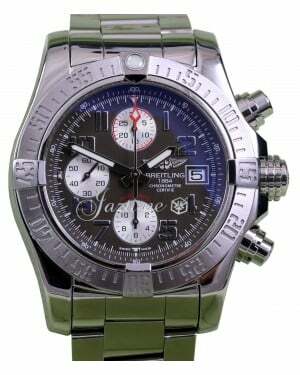 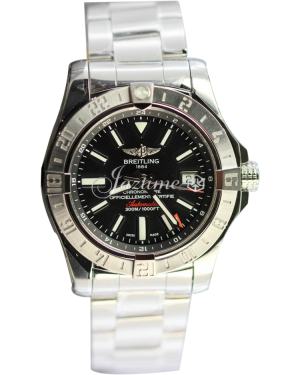 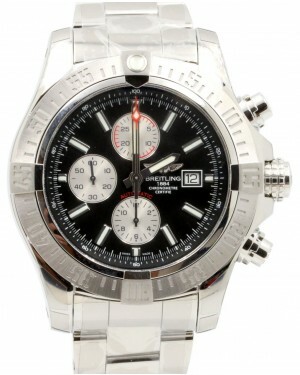 Looking the part at all times -from bedroom to boardroom- Breitling Avenger watches are always taken seriously. 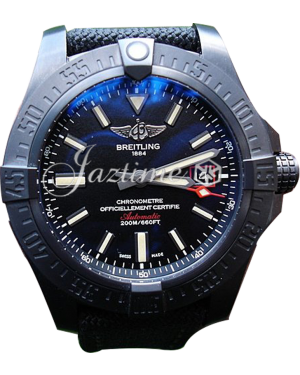 The prestigious Avenger line includes the Avenger II, Avenger II GMT, Super Avenger II, Avenger II Seawolf, Avenger Blackbird 44, and Avenger Blackbird, each offering its own distinct aesthetic and features, although all with that impressive Swiss heritage build quality which characterises the Breitling name.